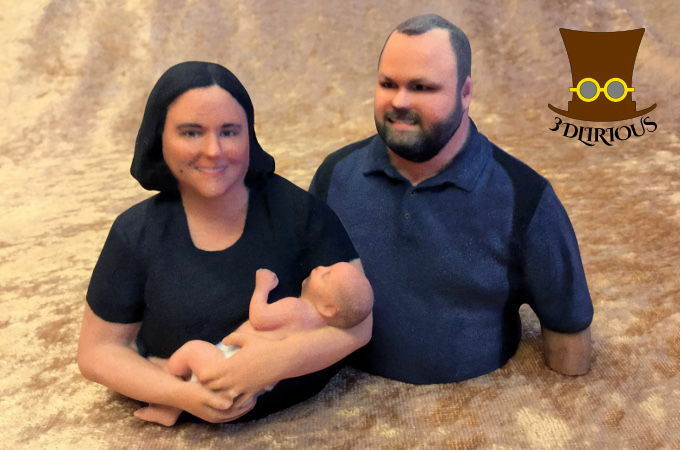 3D Printing is an almost infinitely customizable technology. Apart from the set prices on this site, we are happy to take custom orders. Have something special in mind? Contact us and ask! We are constantly working to expand our offerings; check back frequently to see what’s new!